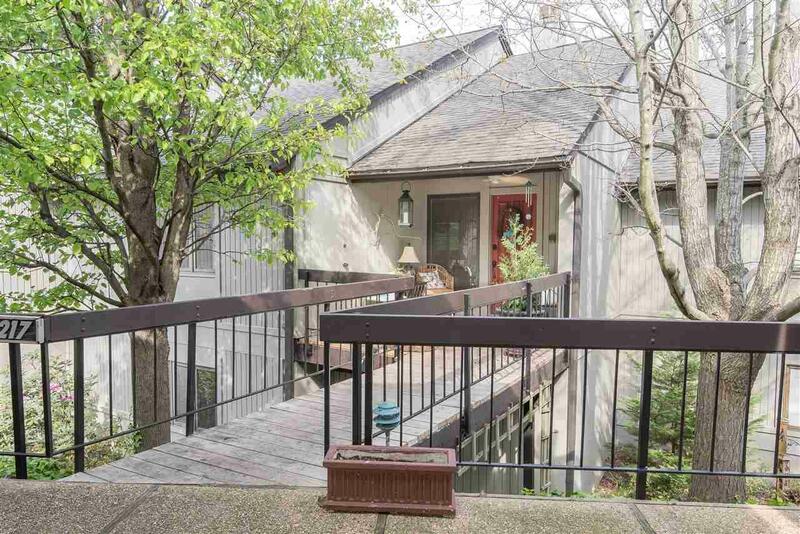 GET READY TO FALL IN LOVE WITH ALL THIS 3 BEDROOM 3 BATH CONDO HAS TO OFFER. 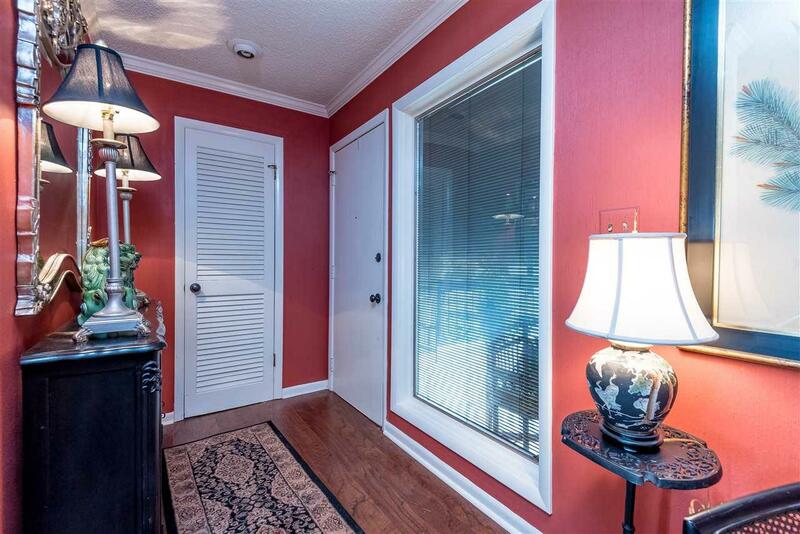 AS SOON AS YOU ENTER THE FRONT DOOR YOU ARE WELCOMED BY A BEAUTIFUL VIEW OF WILSON LAKE. 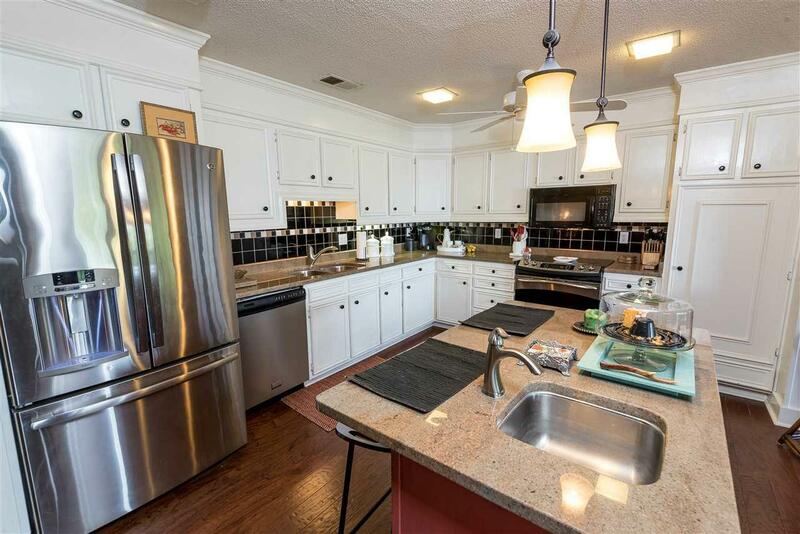 THE LARGE LIVING AREA WITH FIREPLACE IS OPEN TO THE UPDATED KITCHEN WITH ALL STAINLESS APPLIANCES AND DINING ROOM. OFF THE DINING ROOM TAKES YOU TO ONE OF TWO BACK PORCHES WHERE YOU CAN ENJOY BOTH MORNINGS AND EVENINGS WITH THE GORGEOUS VIEW. A FULL UPDATED BATH AND BEDROOM ARE ALSO ON THE UPPER LEVEL. 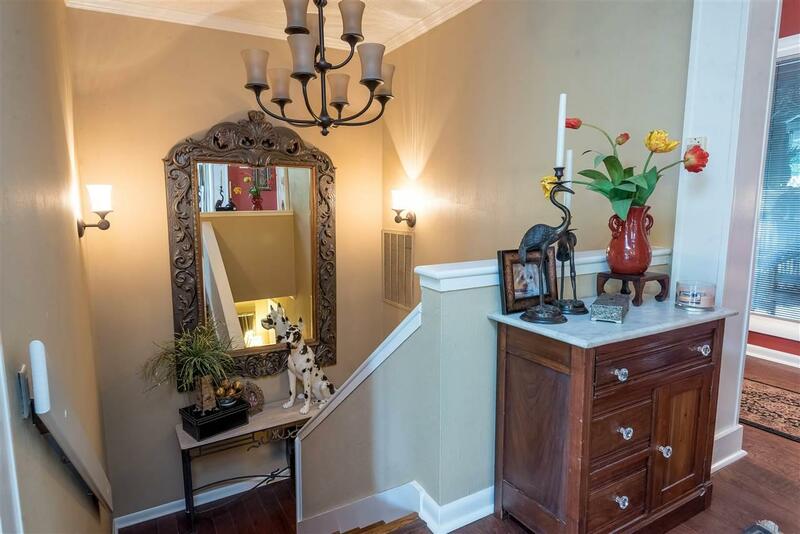 THE LARGE STAIRCASE WILL TAKE YOU DOWN TO THE MASTER BEDROOM AND FULLY UPDATED MASTER BATH WITH LARGE SOAKING TUB AND TILED SHOWER. THE AMENITIES INCLUDE PRIVATE POOL AND ACCESS TO THE WATER! CALL TODAY!